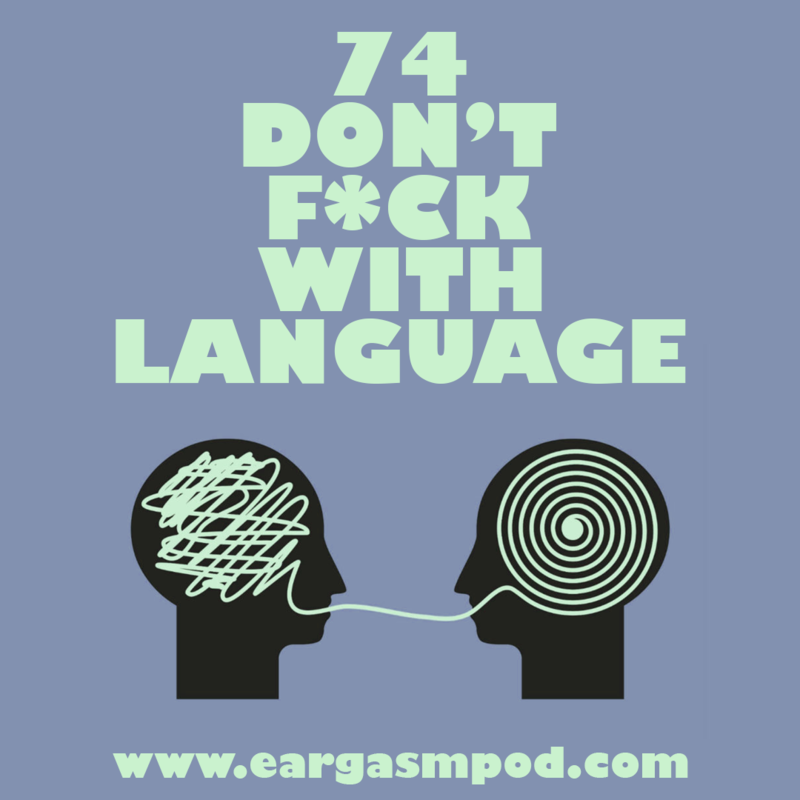 074: Don’t F*ck with Language! On this week’s episode, Mig’s upset about millenials ruining language with all their made up words. Then we get all meta and talk about podcasts. Join Rod & Mig on their eargasmic journey into the unknown. New episodes every Friday.